A new study by Middlesex University, Imperial College London and the World Health Organisation (WHO) has discovered that if current trends continue, more children and adolescents will be obese than moderately or severely underweight in the next five years. 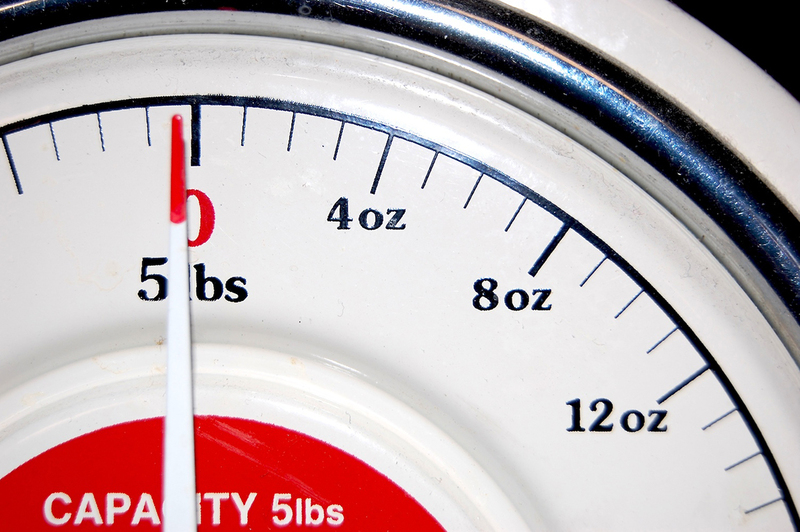 Published in The Lancet ahead of World Obesity Day (11 October), the paper analysed the weight and height measurements of nearly 130 million people - the largest number of participants ever involved in an epidemiological study. Data from more than 1000 researchers was analysed to show how obesity has changed worldwide from 1975 to 2016. The study used body mass index (BMI), the common measure of a person’s mass for their height which suggests whether their weight is considered healthy. The findings revealed that obesity rates in the world’s children and adolescents have increased from less than one percent in 1975 (eleven million) to nearly 6 percent in girls and nearly 8 percent in boys by 2016 (124 million). Geographically, the largest rise in the BMI of children and adolescents was in Polynesia and Micronesia for both sexes, and in central Latin America for girls. The smallest rise was seen in Eastern Europe. In the UK alone, girls currently have the 73rd highest obesity rate in the world and the 6th in Europe, while boys have the 84th highest in the world and 18th in Europe. The study also found that the rise in childhood and adolescent obesity has accelerated in low- and middle-income countries. Children and adolescents across East Asia, Latin America and the Caribbean in particular have rapidly transitioned from being mostly underweight to mostly overweight over the past forty years. Conversely, the rise in high-income countries has slowed and plateaued. Co-author of the paper and Middlesex academic, Dr Mariachiara Di Cesare from the Department of Natural Sciences, says that the worldwide distribution of obesity is a worrying issue and reflects an imbalance in access to resources. “Poor families are unable to provide healthy nutrition or adequate levels of physical activity for their children,” she says. “We need to be sure that policies aimed to reduce obesity among children are designed to tackle inequalities – otherwise, the gap between the wealthier and the poorer is set to grow. Lead author Professor Majid Ezzati from Imperial’s School of Public Health agrees that the findings are worrying. “The trend predicts a generation of children and adolescents growing up obese and also malnourished,” he says. In conjunction with the release on the new obesity estimates, the WHO is publishing a summary of the Ending Childhood Obesity (ECHO) Implementation Plan to give countries clear guidance on effective actions to curb childhood and adolescent obesity. However, with over 192 million moderately or severely underweight children and adolescents across the globe in 2016, the study also reflects the threat posed by malnutrition in all its forms, with underweight and overweight young people often coexisting in the same communities.